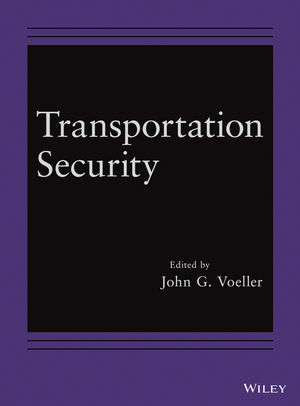 Transportation Security features articles from the Wiley Handbook of Science and Technology for Homeland Security covering topics related to security challenge of transportation systems in the USA and elsewhere, performance measures, including coverage of critical supply chain protection and emergency evacuation. John G Voeller is Senior Vice President, Chief Knowledge Officer and Chief Technology Officer at Black and Veatch, the largest privately held engineering company in the United States. He has served as Technical Leader, Chemical, for the Biological, Radiological Technology Alliance (CBRTA), working on advanced technology to deal with terrorist threats with 13 major companies. He has also served as chairman of ASME's Critical Asset Protection Initiative, leading eight teams of world experts in developing industry's agenda for homeland security needs as well as planning first responder actions and risk analysis of terrorist and catastrophic incidents.